We’re about to break it down for you to help you through your storage journey. This way, you can determine your actual needs and decide on whether you should be storing by item, or by space. When should I store by Item? Storing by item is BEAM’s unique offering to allow you to be in control of your storage costs and inventory at all times. The cost of storage is completely dependent on the number of items you intend to store. What this means is, unlike traditional storage where the storage providers lock you in on an inflexible storage space with long term contracts, storing by Item with BEAM allows you to reduce the cost of storage when items in storage are reduced on a monthly basis. 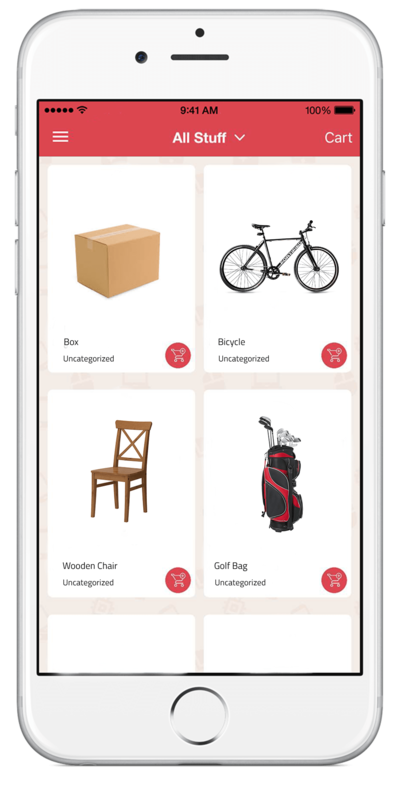 Not only is storage by item flexible, the BEAM Space mobile app also allows you to view an itemised inventory of your items in storage. You’ll never have to stress out about trying to recall what you have in storage and you can easily move inventory around from the comforts of your home or office without visiting the warehouse. The storage by items option is especially handy for corporate users who intend to store marketing materials, small furniture, premiums, documents and etc. When should I store by Space? Storing by space is the ideal option for when you have many items to store, or if your items come in many different shapes and sizes and are primarily bulky items. The space storage option is handy for home users when planning for a home renovation, a move or simply in need of storage space for larger items such as furniture and large appliances. Likewise corporate customers benefit from when they need to store away old furniture, during an office move, for the expat relocation program and for retailers who are carrying constant stock or would need short term space for inventory coming in. Please note that individual photo item tracking is not available for storage by space, but our concierge is able to help you locate your specific inventory on instruction. Each item is still tracked individually. Whether you choose to store by item or by space, BEAM Space is your ideal storage solution. BEAM is a storage and transportation concierge on a mobile app. You can now store without visiting a warehouse! Forget self-storage, you never have to visit a warehouse again, nor arrange transport with a separate provider, it is an integrated offering from us. Save time and money, our friendly BEAM concierge will come right to your doorstep! 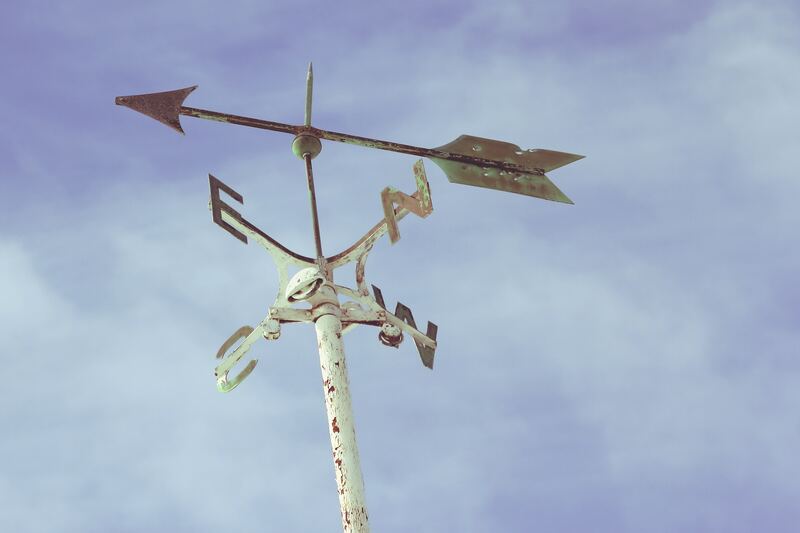 We hope this short article has helped make your decision-making much simpler. If you are still struggling to decide, or have any other questions about storage, please reach out to one of our friendly BEAM Concierge here and we will be more than happy to assist! For more details on pricing, please refer to our pricing page here. If you’re ready for Smarter Storage, download our BEAM Space mobile app here.